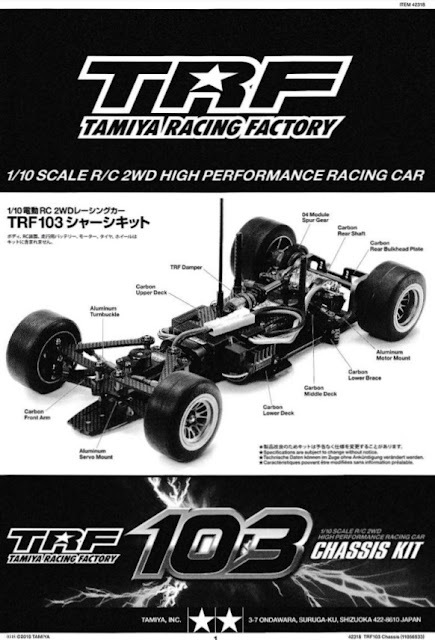 Tamiya Germany has published the manual for the TRF103. I have had a close look at the chassis in the flesh and it really looks like a big leap into the competitive F1 class. 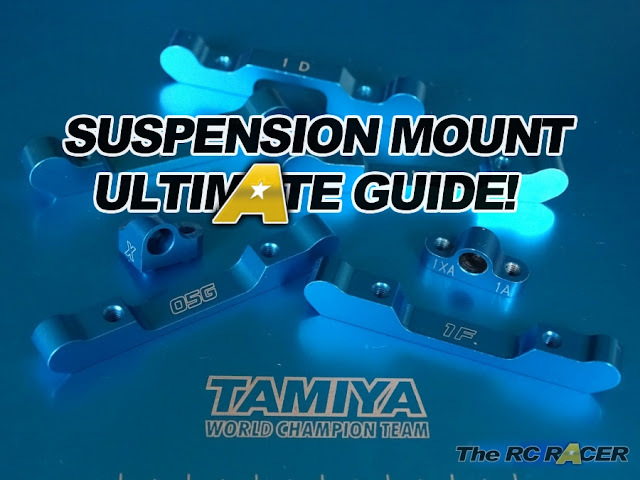 Now if only I could get my hands on one... ;) Click the picture to open the manual.